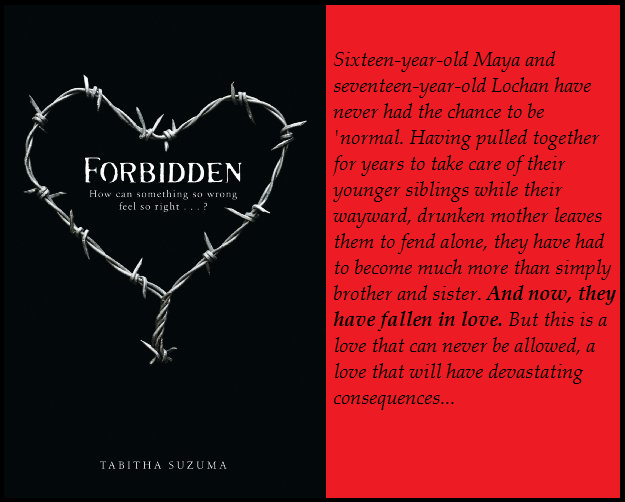 Forbidden” focuses on the lives of Lochan (17 – later 18) and Maya (16). Unlike their classmates and peers they have been forced to live a life of poverty and hardship due to parental neglect. Lochan and Maya take on the role of ‘parents’ to their 3 younger siblings. This prompts a romantic relationship between them and they are led to believe that they shouldn’t be biologically related. Lochan is portrayed really well and I was able to feel every emotion that he felt and really relate and empathise with his character. I felt his shame and awkwardness with the social anxiety that he experienced, which is probably why I became so understanding of his relationship with Maya. She is his rock and helps him survive through all of his hardships, be it at home or at school. He’s a troubled guy which is apparent from the very first page, but he has many sides and non of them are bad. As mentioned before Maya is really supportive when it comes to Lochan and helps him to take care of their siblings. Even though she is only a year younger than Locha she is portrayed as being extremely childish and naive, which annoyed me a little at the start. In my mind she is supposed to a typical 16 year old girl with friends and crushes that has a tough life but isn’t mentally or socially distraught like Lochan, however she seems to jump between being normal and extremely timid. Lochan’s character that has been built up around his timidity, but Maya is supposed to be outgoing and ‘normal’ to balance him out. Kit was the balance that those two characters needed because he forced both of them to realise that even though they do take care of him and his sibling, they aren’t his parents. I loved the fact that he was younger but wiser. We were able to see a frustrated 13 year old boy that wanted to rebel and gain attention from his neglective mother as well as showing Lochan that he wasn’t going to let him be the boss, yet towards the end we see that he isn’t naive and understands the importance of keeping his family away from social services. The other two siblings were just used as props to reinforce the fact that Maya and Lochan were not just siblings, they were parental figures to 3 young children. Everyone needs to read this book at some point in this life because it really explains another side of life that many of us have never encountered or thought about. 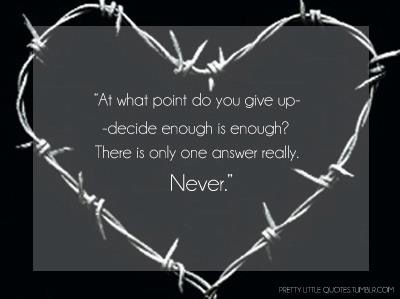 Everyone should learn of the consequences that follow child neglect. 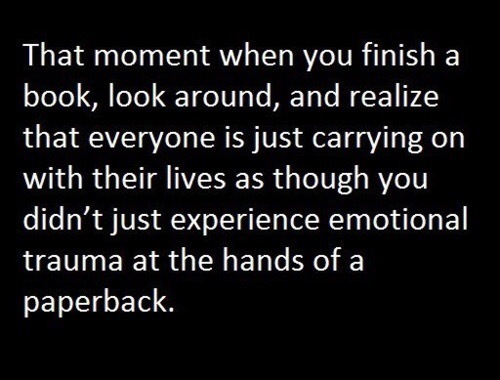 This book made me laugh and cry, I hate and I love it. I would recommend this to everyone aged 16+.